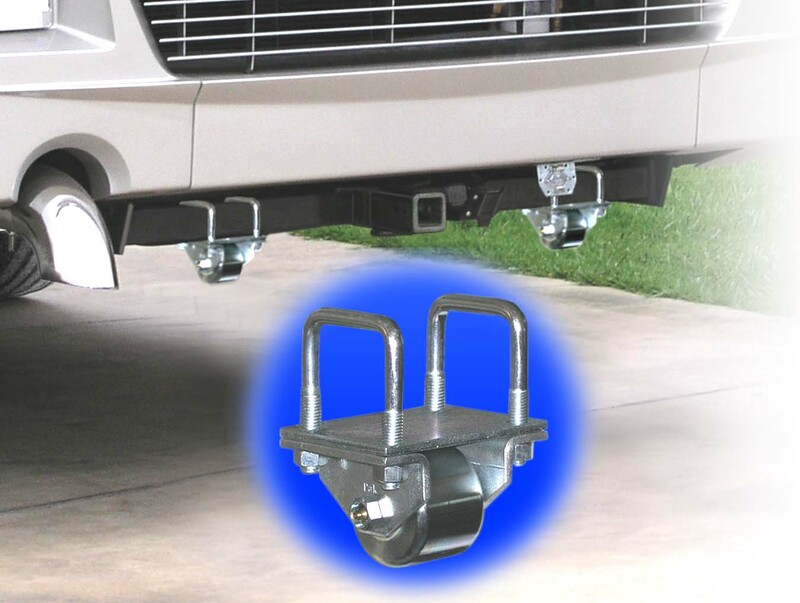 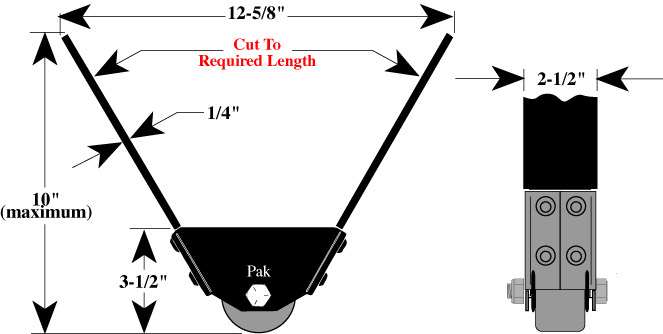 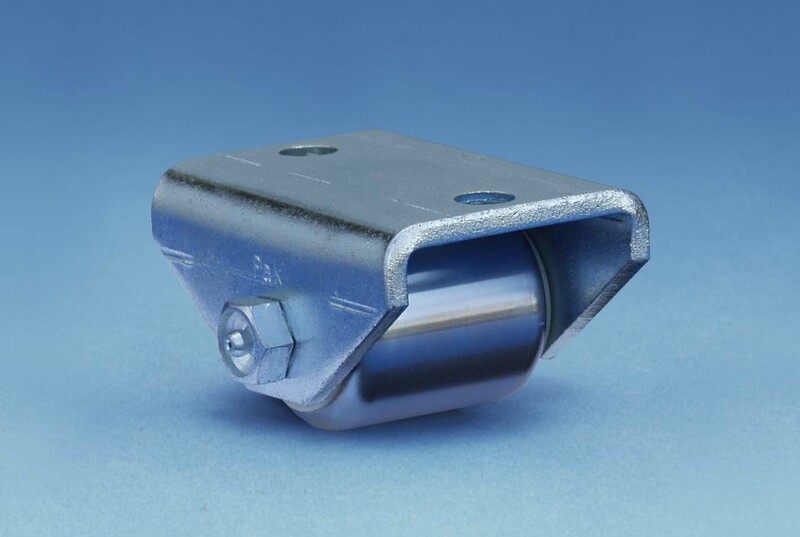 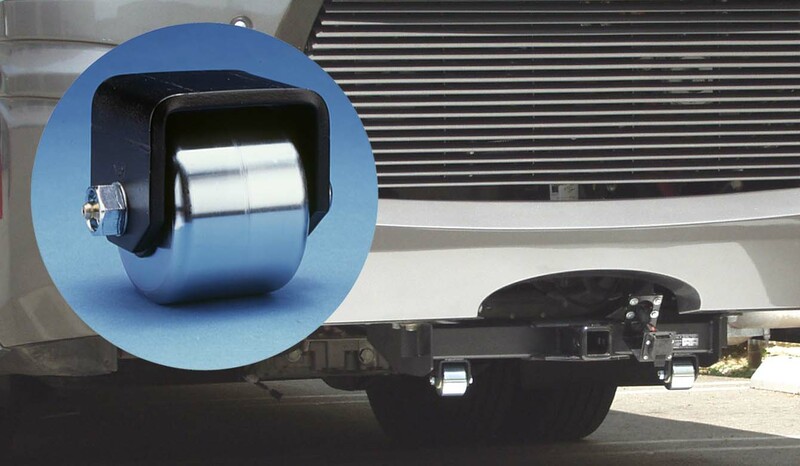 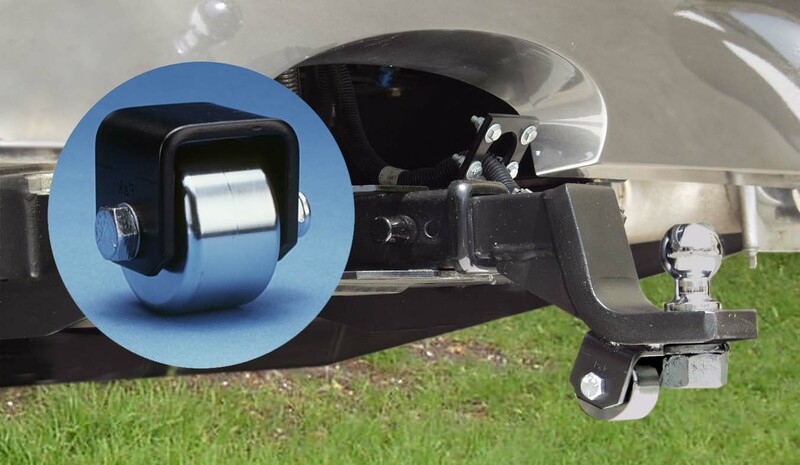 Bolt on skid rollers ideal for use on aluminum frame trailers of all sizes. 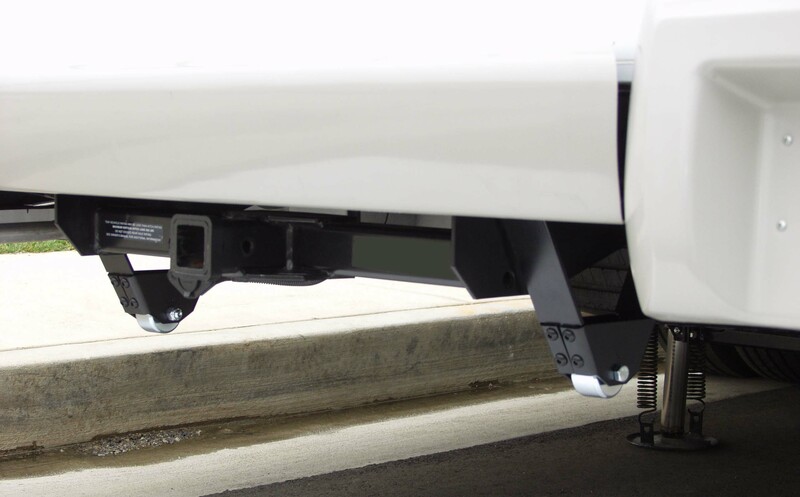 3" dia. 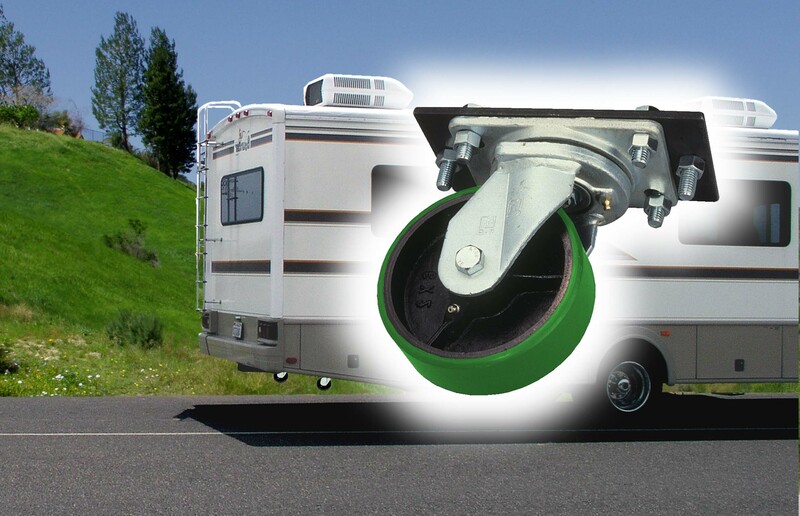 x 2-3/16" wide solid steel wheel with roller bearings, grease seals, and zerk axle for easy lubrication. 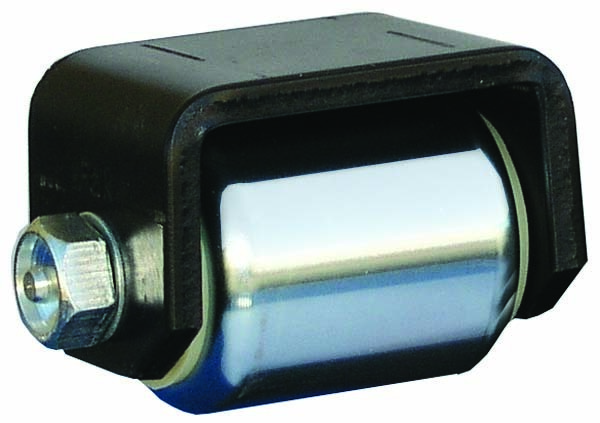 2" dia x 2-3/16" wide solid steel roller, with steel spanner, grease seals, and zerk axle for easy lubrication. 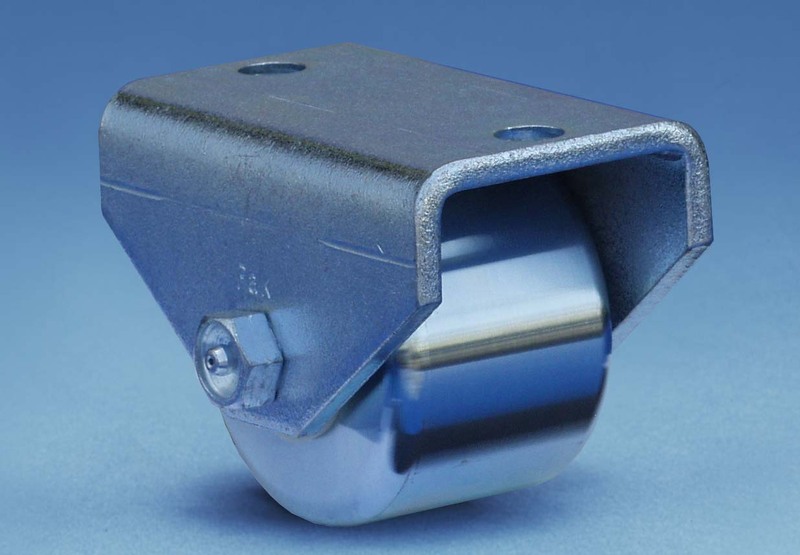 2.5" dia x 1.5" wide solid steel wheel with .5" dia. 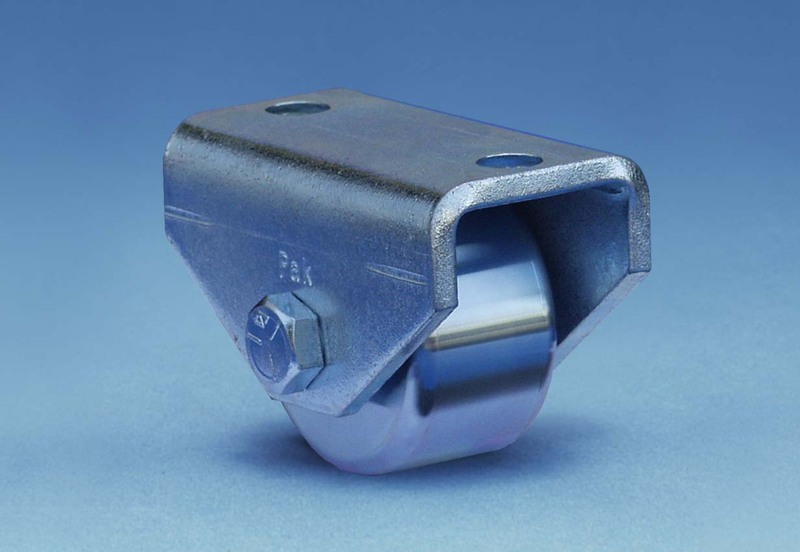 hardened steel axle (no bearings).